This is a sponsored post written by me on behalf of Farm Rich. All opinions are 100% mine. 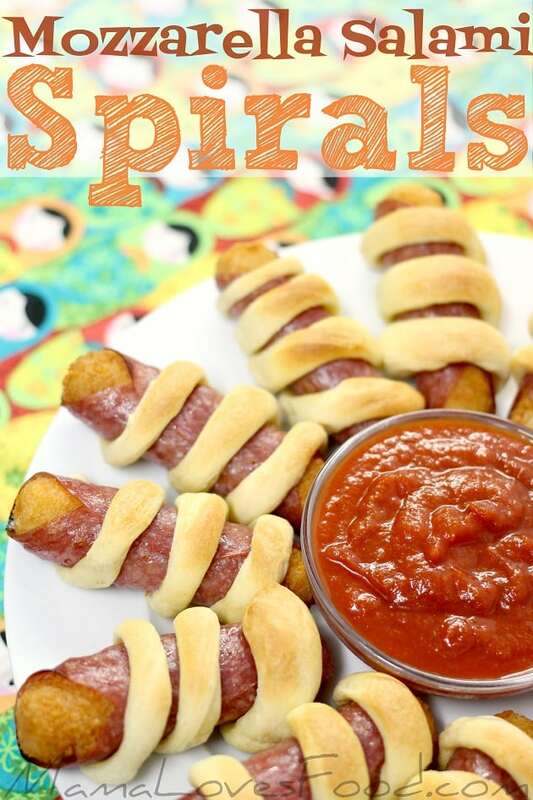 After serving these Mozzarella Salami Spirals, my eight year old declared me “The Best Chef EVER!” And while, no, they probably won’t earn me a michelin star, I have to admit, they were pretty darn good. 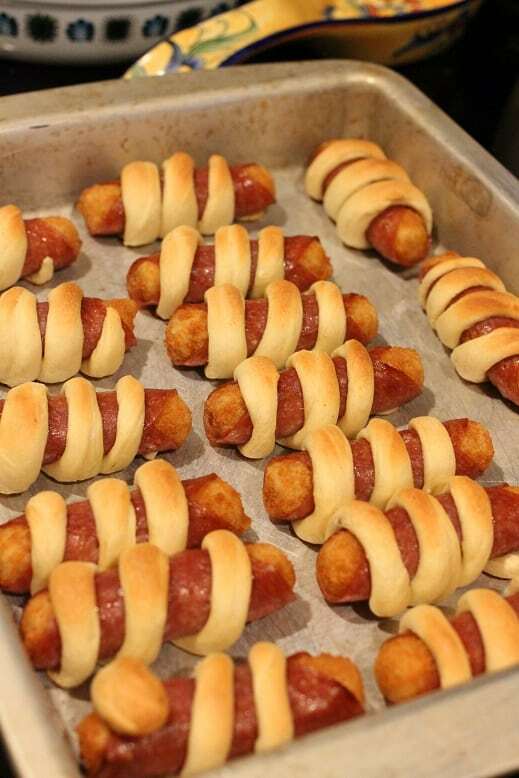 One of my favorite party hacks is to mix a little pre-made with some home-made. 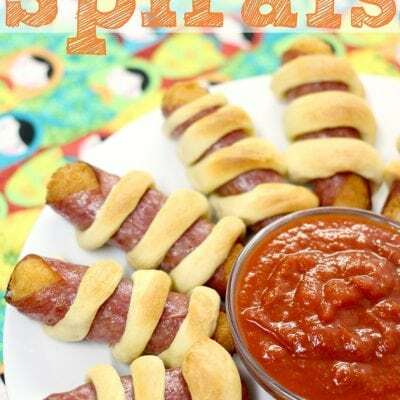 Like fancifying the mozzarella sticks with salami and crescent dough, or whipping up a few specialty dipping sauces! It makes guests feel like you went the extra mile for them, without being a burden on you. Why spend time fussing over complicated food when you can spend time enjoying your friends and family! 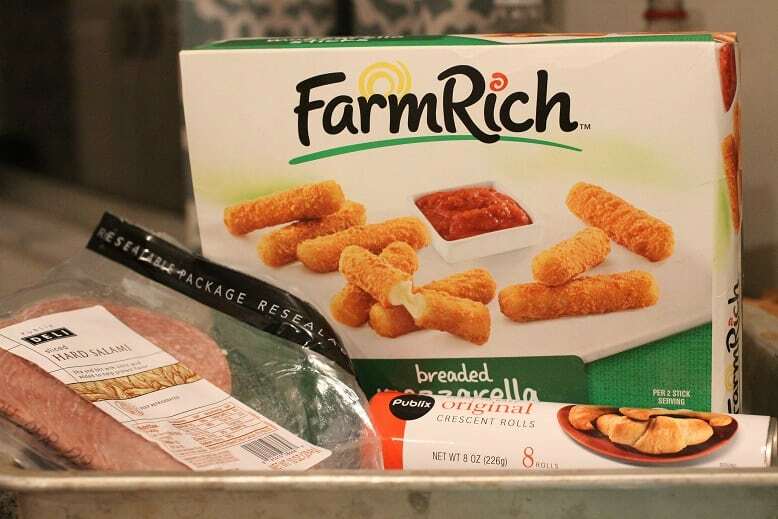 In addition to the Mozzarella Sticks, Farm Rich has several other products that will help you have a stress-free get together including their newest items: Loaded Potato Skins, and Pepperoni Pizza Bites! 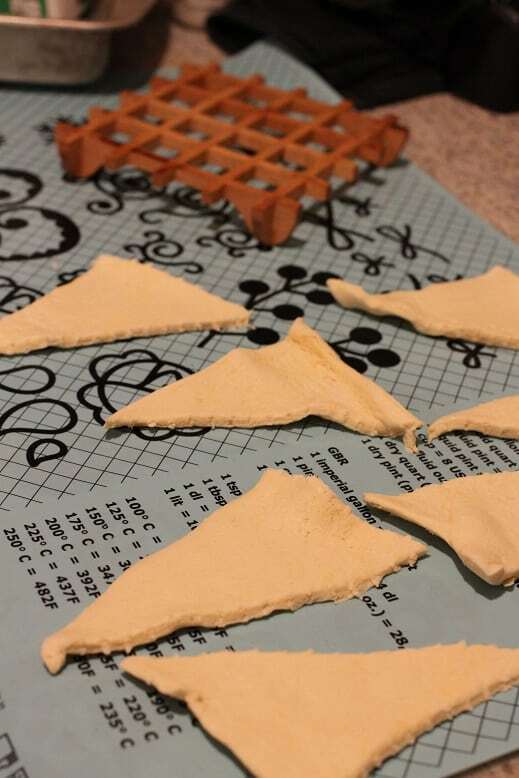 Lay out crescent dough and cut each triangle in half (I found a pizza cutter works perfectly for this). 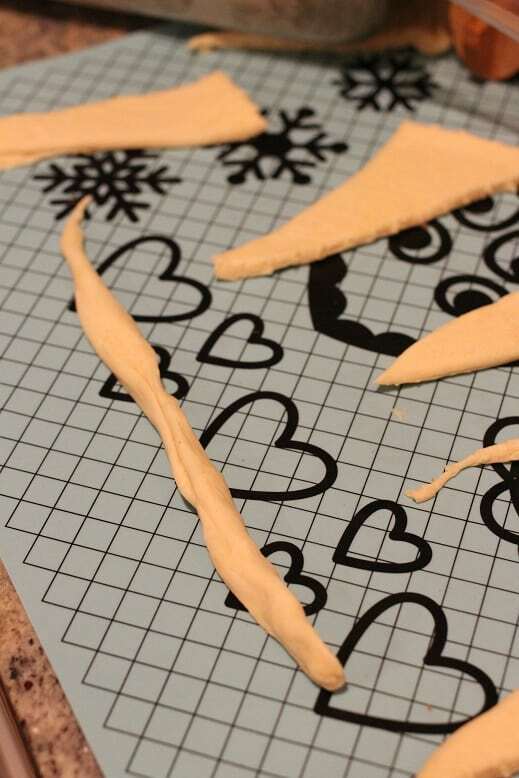 Stretch each triangle half into a long snake. Sssssss. 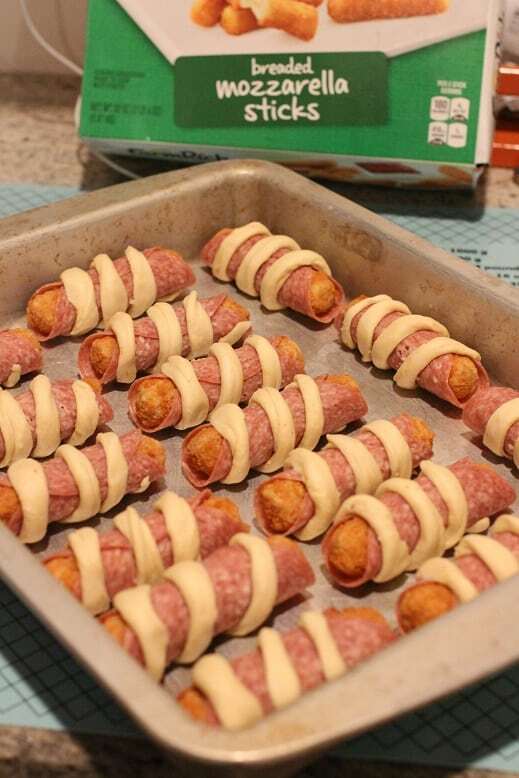 Roll a mozzarella stick with a piece of salami, then spiral a crescent dough snake around it and place on a baking sheet. 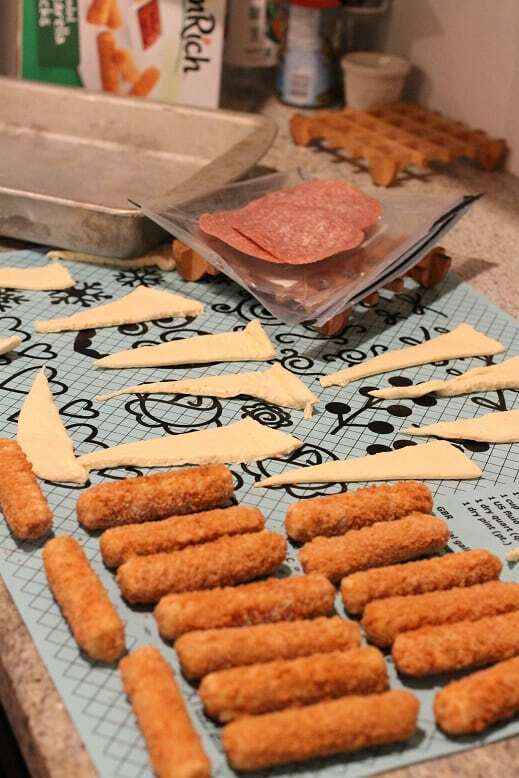 Repeat until all the cheese sticks are rolled and spiraled. 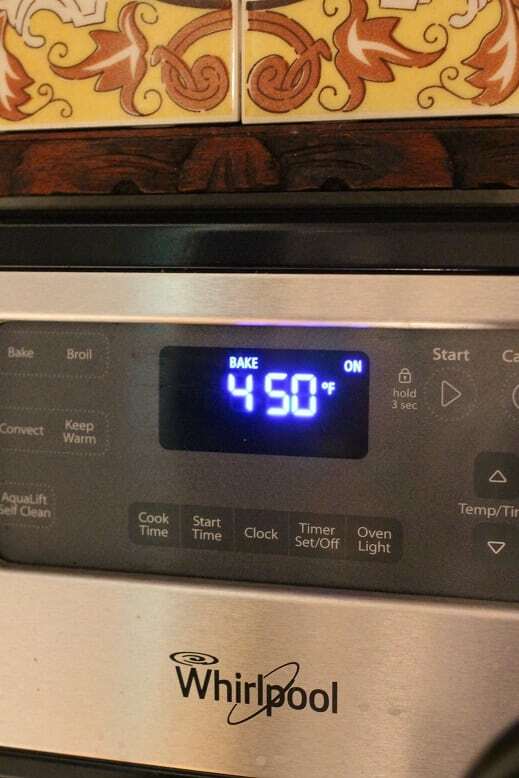 Bake on the middle rack at 450 for 12-14 minutes, until crescent rolls are nicely browned and cheese is warm and melty. 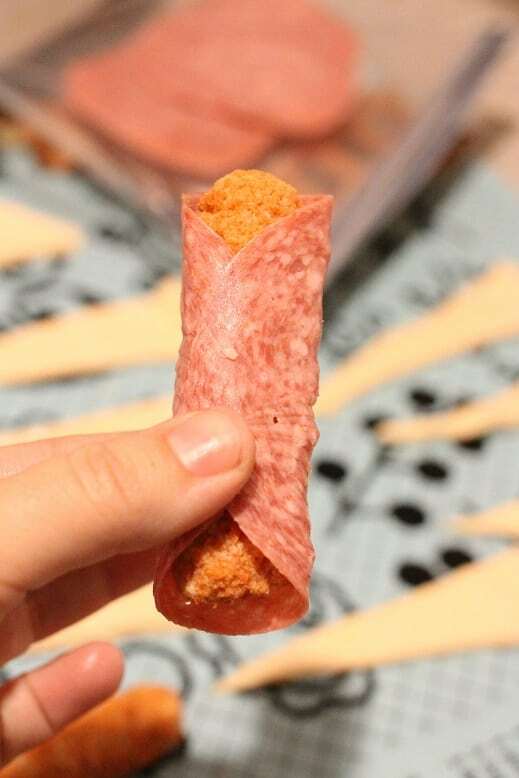 Serve with marinara and enjoy! Farm Rich products are sold at most local grocers (I found mine at Publix), and you can check availability with this fun Farm Rich Product Finder. And because you’re all awesome, here’s a special get $1.50 off 2 Farm Rich snacks coupon! Farm Rich Snacks are perfect for when you need wholesome, quality, convenient food for your family, but you’re in a hurry! Farm Rich products are easy and convenient, made with 100% real cheese, are good sources of protein and calcium and have 0 trans fats! And, BONUS – the meatballs are all gluten free! This looks so awesome! Such a great idea, April!